Convert a percentage to a decimal value using the calculator below. 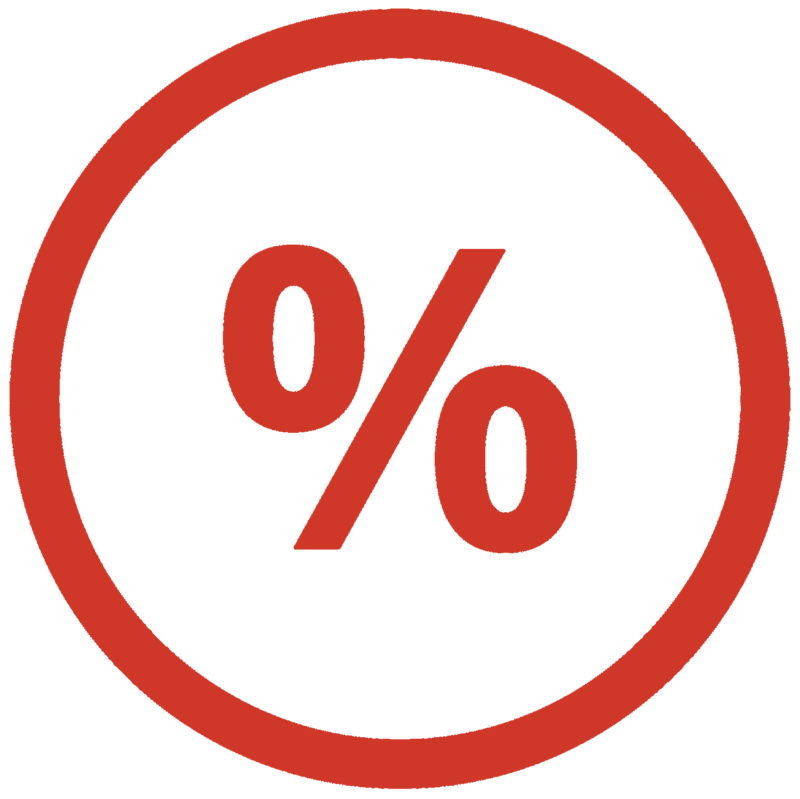 Enter the percentage without the % symbol and submit to see the decimal value. Use our decimal to percent calculator to convert a decimal to a percentage. Often a percent value will need to be converted to decimal form to allow it to be used in other equations. The decimal form will not have the symbol. To convert a decimal back to a percentage use our decimal to percent calculator. See our complete set of percentage calculators for solving many types of problems.